The Flower Burst Mandala wall mural from Murals Your Way will add a distinctive touch to any room. Choose a pre-set size, or customize to your wall. 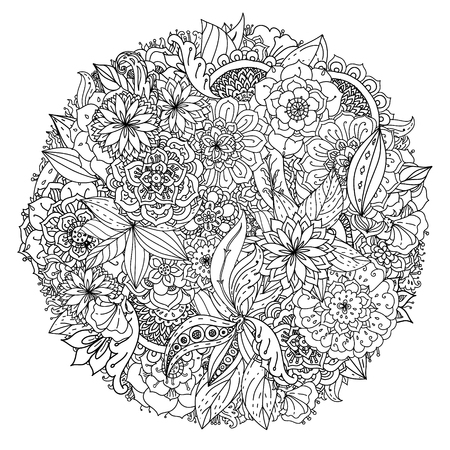 Want to color it over and over again? Order any coloring mural with Dry Erase film! Available on Eco Bella Smooth and Vinyl materials.